Flirt Pattaya is all about the nightlife and the girls. We will bring you all the best events, promotions, venues & girls of this amazing town. Covering all the agogos, nightclubs, massage parlours, gentlemans clubs and bars in & around Pattaya. You can search for the best looking girls and girls can look for their guys. You can see where she works and what events she will be attending. You can contact your dream Flirt Girl through our site and see what & where you plan to go every day of the week. 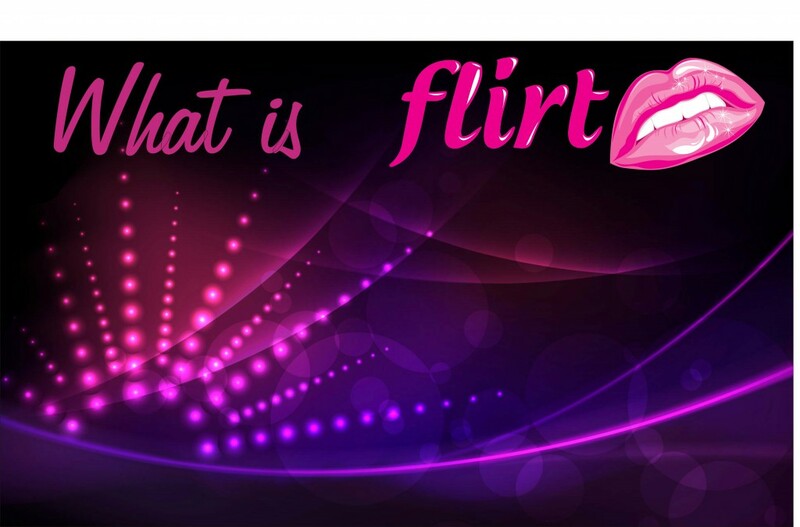 Be sure to register and start using Flirt Pattaya.